This week’s Tip of the Week comes from NorthstarMLS subscriber Byron Anfinson. If you regularly use map searches to locate properties or perform CMAs, you may want to change the Default Map to a new starting location. The location can be your home address, your office or just a general area that you conduct most of your business in. To adjust the map, select a property type by hovering over the Search tab in Matrix. (Single Family/Single Family General are most commonly used). Click on the Map Search link at the top of the Search page. Now you’re in the map view and can zoom into the area, or type in the address you want to center your map on. Click the cog wheel (under the Results Tap) and click Set this map view as my starting default. 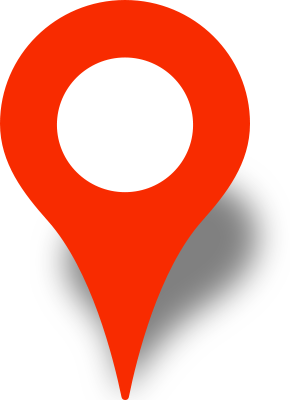 Each time you use that search tap map function, you will start on a map that is your preferred location. Click Reset to the systems Search defaults if you ever want to change a starting default location. Congratulations to Byron Anfinson of Coldwell Banker Burnet in Minneapolis! A $30 Caribou Coffee Gift Card is on the way to you.